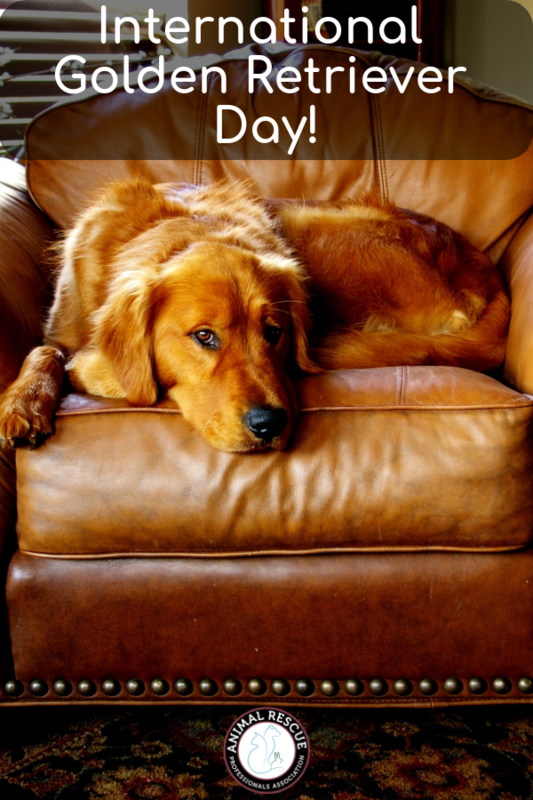 International Golden Retriever Day is today, February 3! 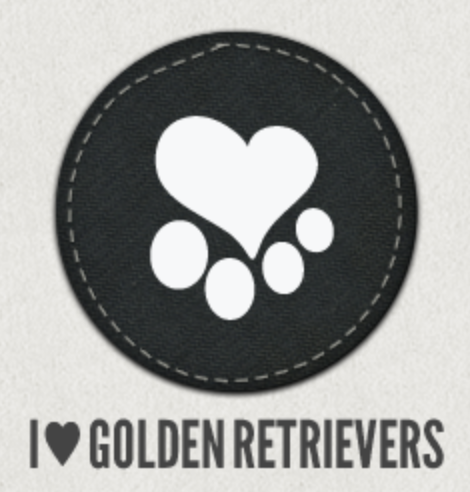 Home / Blog / International Golden Retriever Day is today, February 3! 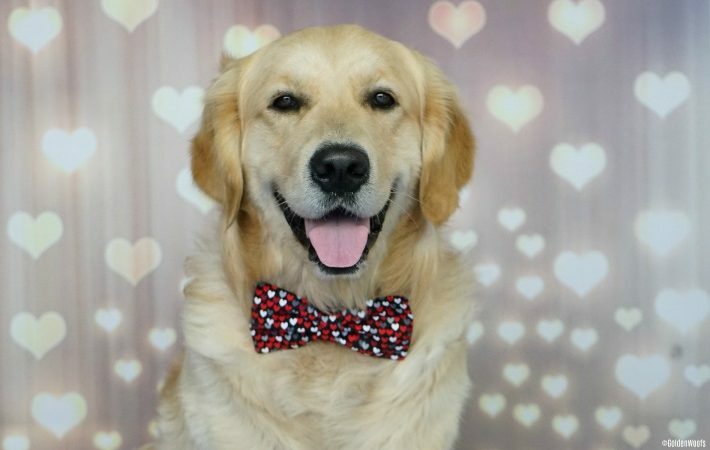 It is somewhat fitting that today is February 3 and the Golden Retriever is the 3rd most popular dog breed according to the American Kennel Club. In case you’re wondering, Labrador Retrievers top the list at #1 and German Shepherds are not far behind at #2. They were first bred in scotland. Take that you scottish terriers! Some famous US presidents have had Golden Retrievers as pets. Namely Gerald Ford and Ronald Reagan. They are a favorite among police departments given their intelligence and keen sense of smell. Their coats are actually two-layers. The top wavy coat is water-resistant while the undercoat is soft and warm. Got a great picture of your favorite Golden Retriever? Share it! ← How to answer your cat’s questions on national answer your cat’s questions day!